A Hanover native and graduate of the College of William and Mary, Robin has worked in the photography business for the last 11 years. With two teenage daughters and five years experience as an English teacher at Atlee High School, Robin has combined her love for photography with her understanding of both parenting and teens to bring compassion and understanding to the ordering room. Robin will work with you in several areas of contact at the studio, but her forte’ is helping you make the important decisions on what to purchase for your home. Karen hails from Roanoke, Va and earned her degree in Art with a concentration in photography and digital media from Bridgewater College. 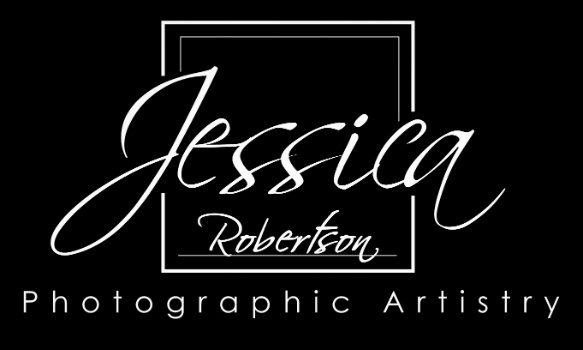 She has worked as a professional portrait editor and retouching artist for the past few years and joined our team in 2012. She is an expert in making you look your best and doing design work for our specialty products such as albums, composites and announcements. Karen has a knack for helping you select just the right frames for your portraits at your pick up appointment.